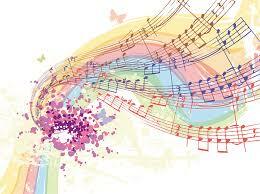 New English File: Music in the Classroom, Music in your Heart! Everybody loves music! It helps both to relax and focus. 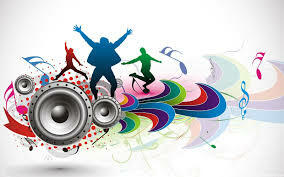 Appart from being cool and fun, music has many positive effects on our brain. Moreover, it helps greatly to learn English! So, let's do it!! is a song recorded by Marron Five. It has received many positive reviews and a nomination for the Grammy Award for Best Pop Group Perfomance in the 58th Annual Grammy Awards. Click HERE and work with the lyrics! We can continue working with this song and others using different levels of difficulty!! First listen to the song, then fill in the blanks. You can't advance if you don't complete the lyrics properly, but you can listen to the song as many times as needed just by clickin intro ( ). You can find more that 470 songs from Metallica to Alicia Keys and all kind of music to choose!